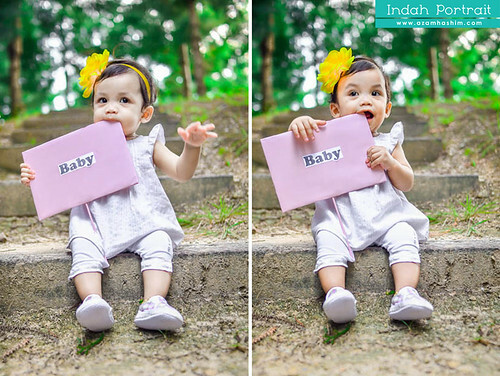 She is beautiful when she smiles. 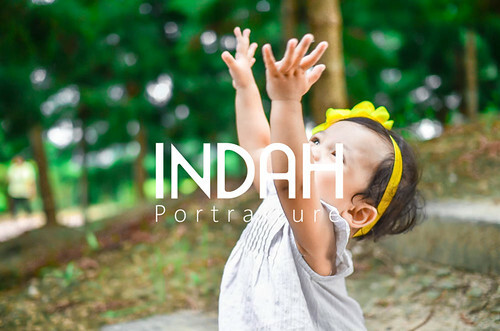 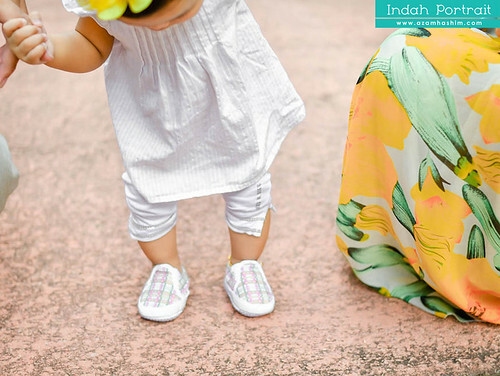 She is Indah. 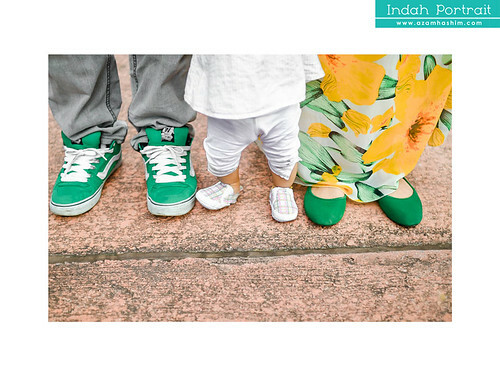 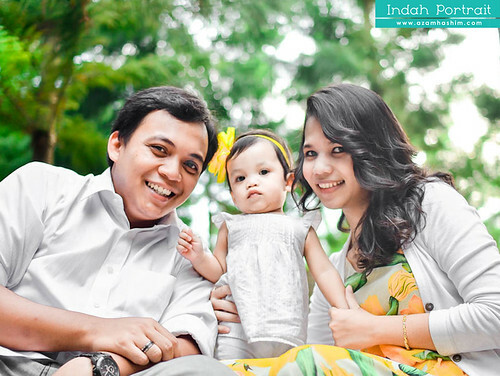 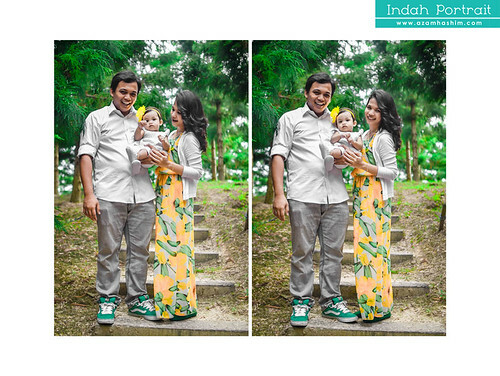 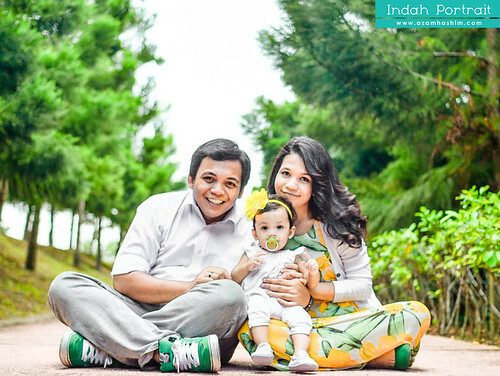 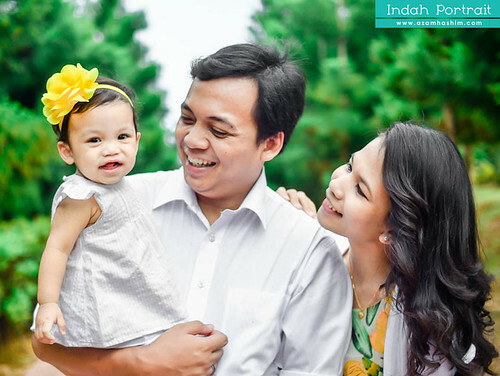 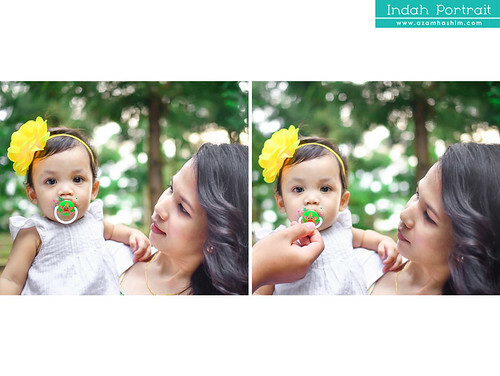 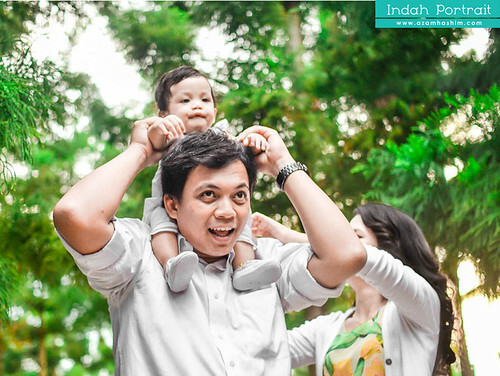 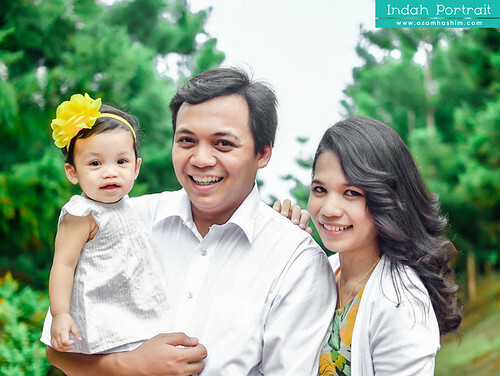 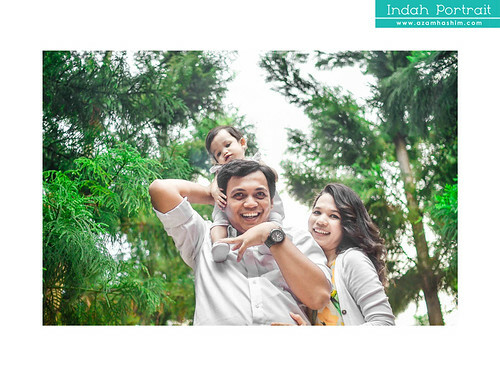 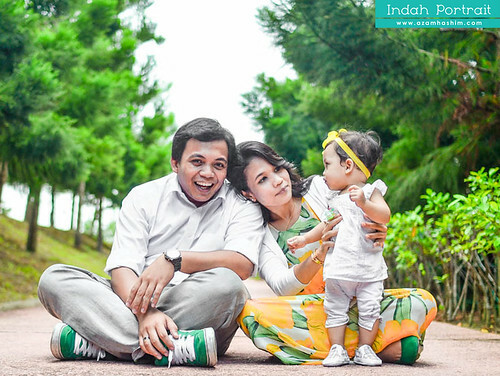 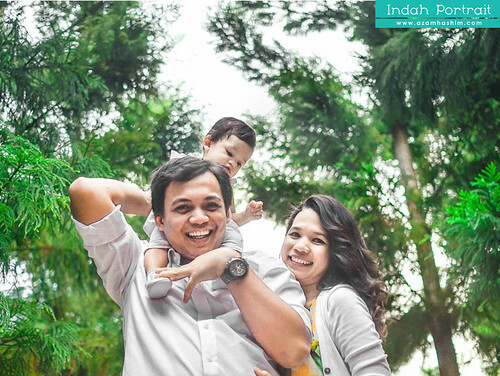 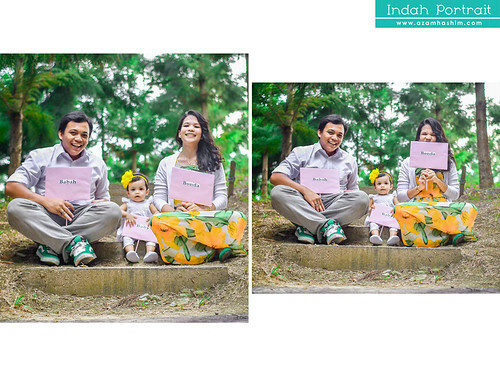 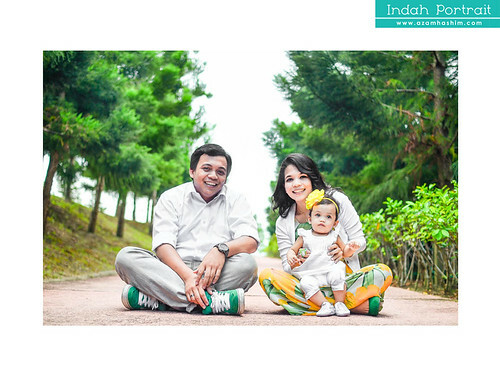 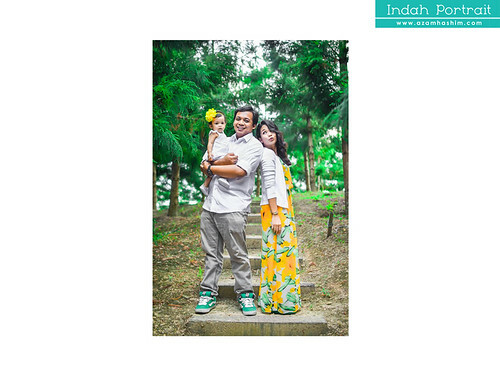 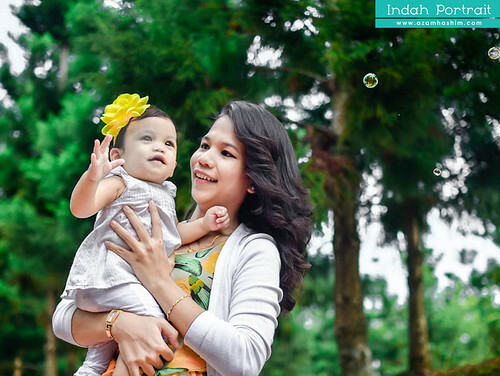 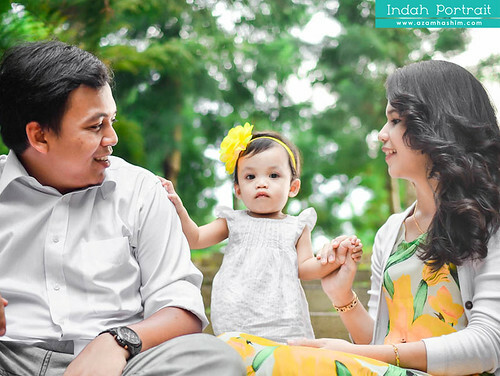 It was a fine afternoon as i got the chance to do some potraiture session with this lovely family. 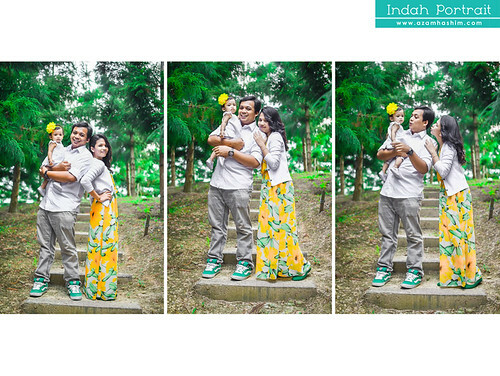 Enjoy the photos guys!